This competition, created to consolidate polo at the highest level, will take place from March 24th through April 8th in two top clubs on the coasts of Nayarit and Jalisco. 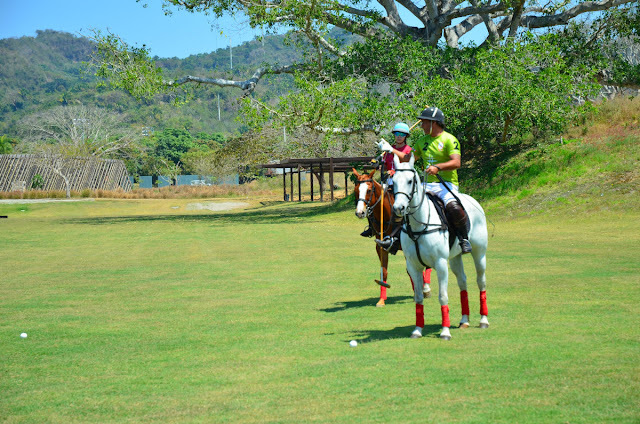 The 1st Pacific Polo Circuit will take place from March 24rd to April 8th. 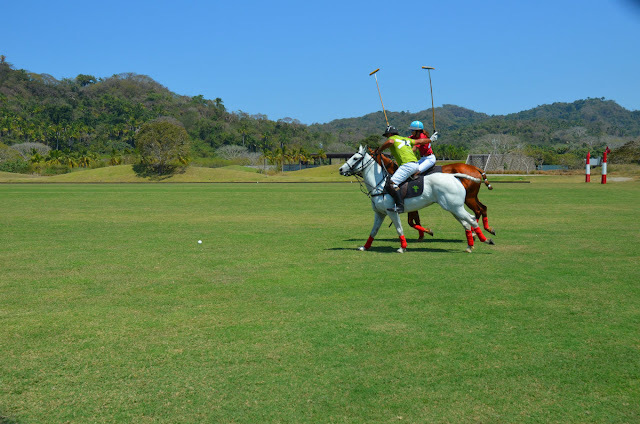 Endorsed by the Mexican Polo Federation it brings together two world-class venues on the coasts of Nayarit and Jalisco on two different dates. During a press conference the organizers announced the competition seeks to consolidate the region’s polo at the highest level with the participation of two clubs: La Patrona Polo & Equestrian Club & Costa Careyes Polo Club, which, thanks to their infrastructure and tradition are the gold standard in Mexico. The 19th Agua Alta Cup will take place during Holy Week (March 24-31) in Careyes, Jalisco; the 4th Jaguar Cup will take place during Easter Week (April 5-8) in San Pancho, the Cultural Capital of the Riviera Nayarit. The teams seeking the Jaguar Cup are comprised of players from Mexico (Mexico City, Guadalajara, San Francisco Nayarit, Monterrey), Argentina, Portugal and Guatemala. The trophy is a jaguar sculpture created by Huichol artists from San Pancho. During a press conference the organizers announced the competition seeks to consolidate the region’s polo at the highest level. Rubén Carrillo, Director of Tierra Tropical, commented the initiative came about based on the premise that things are more easily done in harmony and with a vision of collaboration instead of competition, as during this circuit the two best clubs on the Pacific Coast will be joining forces. The goal, however, is to continue adding more teams in the future and thus consolidate the area as the top destination for polo. Silvia Duarte, from the Groups and Events office of the Riviera Nayarit Convention and Visitors Bureau (CVB), was congratulated for the fact this circuit is now joining that of the state of Jalisco with the Careyes club, reinforcing the idea of unity and collaboration. Besides its importance in the sporting circuit, the event also an excellent way to attract tourists to the destination who will leave behind significant revenue for the area. Alberto Ardissone, Silvia Duarte, Rubén Carrillo, Tomás Elliot, and Froylán Caballero. 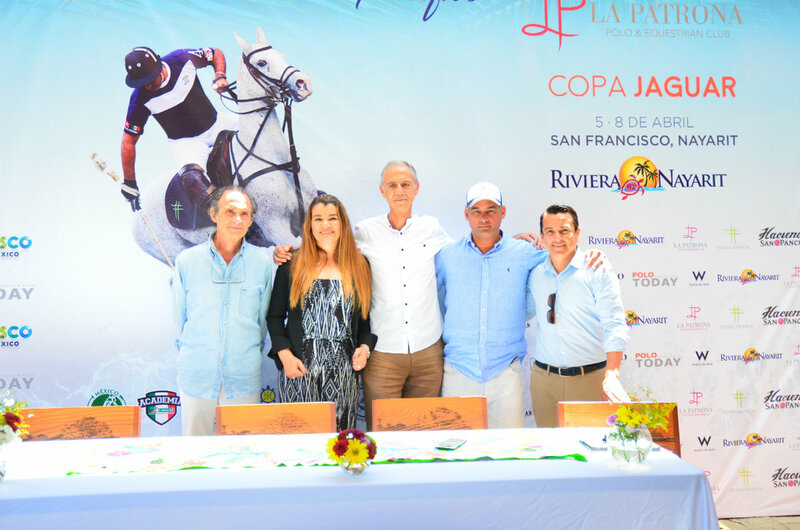 The 1st Pacific Polo Circuit is an initiative of Alberto Ardissone, creator of the Agua Alta Cup, together with Thomas Elliot, Rafa Sproulz, Giorgio Brignone, Martín Arriague, and Froylán Caballero; the latter is the director of the Mexico Polo Tour. 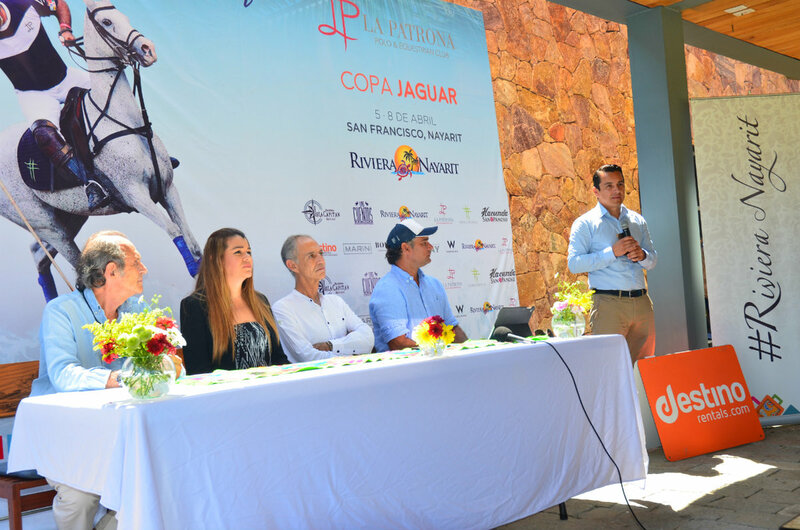 Thomas Elliot, Equestrian Director for La Patrona Polo & Equestrian Club, informed there will be six teams participating in the Agua Alta Cup and four in the Jaguar Cup, with a handicap of 5 to 7 goals. 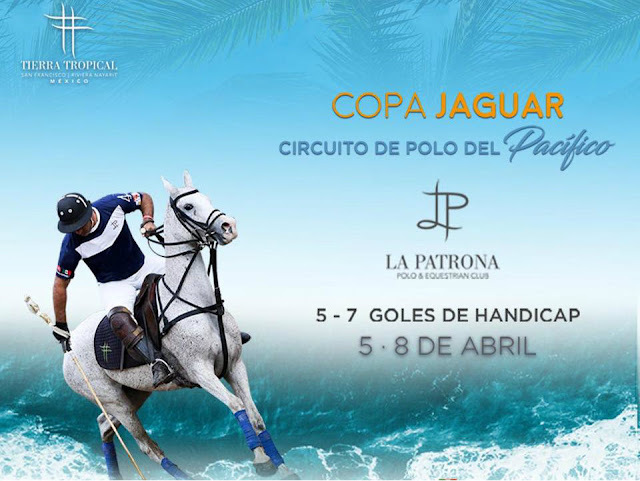 The teams participating in La Patrona include: Esteta Polo, Costeñito, Agua Alta and La Patrona, with four players each who will be using at least 80 horses for the duration of the tournament. Steta Polo Team: Guillermo Esteta, Alejandro González, Erick Barba, Benito Hernández. Costeñito: Víctor Septiién, Sebastián Aycinena, Rodolfo Ramos, Juan Pablo Gallegos. Agua Alta: Alberico Ardissone, Manuel Matos, Diego González, Guillermo Jiménez. La Patrona: Alexis Cruz Echeverría, Juan Carlos Galán, Ladislao García, Thomas Elliot. The matches will be played behind closed doors on Thursday, April 5th. On Friday they will enjoy sightseeing within the Riviera Nayarit during the day, followed by a cocktail for the teams’ formal presentation. The polo semifinals will take place on Saturday as will the Spring Polo Picnic with live music and paella, as will the After Polo presented by Tequila San Matías Cristal. That evening the players will enjoy the best of San Pancho’s gastronomy. The traditional Sunday Polo Brunch will take place on Sunday, April 8th, with live music, as will the Subsidiary Final, the Jaguar Cup Grand Finale, and the Awards Ceremony for the participating teams. The Riviera Nayarit Convention and Visitors Bureau (CVB) and the Bahía de Banderas Hotel and Motel Association (AHMBB) work hard to promote the destination with the backing of the Government of the State of Nayarit via de Tourism Promotion Trust (Fiprotur). The offer of tourism products related with sports is an invaluable asset for these promotional actions.